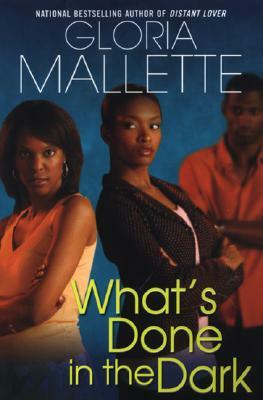 Gloria Mallette began her true literary journey by self-publishing her second novel Shades of Jade in April 2000. 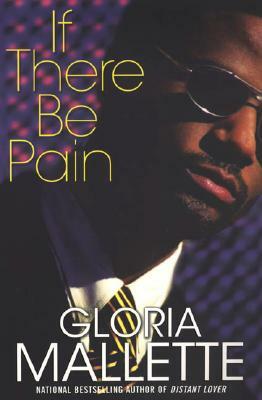 By July and 13,000 sold copies later, Gloria signed on with Random House who re-released Shades of Jade in 2001. 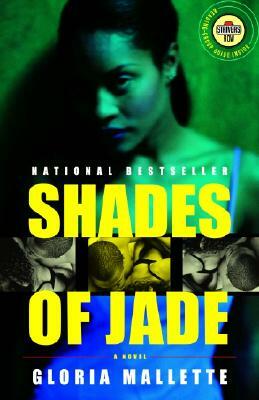 Shades of Jade made several best sellers lists, including Black Board, Essence Magazine, The Dallas Morning News, and The Washington Post/Washington is Also Reading listing. 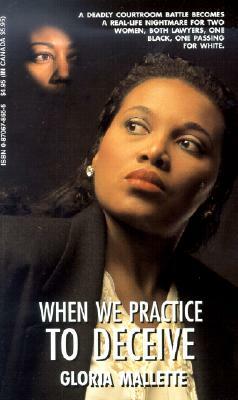 Gloria has been featured in The New York Daily News, USAToday, ToDay's Black Woman, Upscale Magazine, and The Pocono Record. 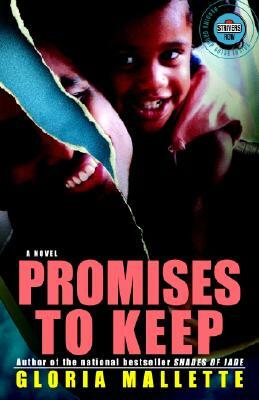 Gloria also has a featured novella, Come Tomorrow, on the USAToday website. 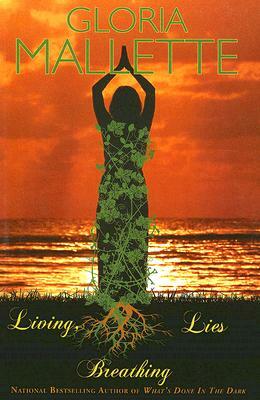 Breathing Lies was the winner of the National Best Book 2007 Award and the 2008 Indie Excellence Award. 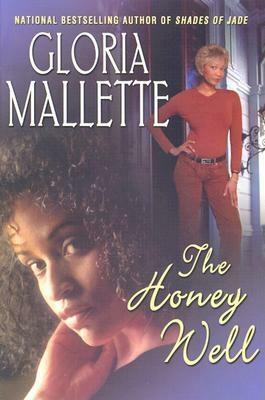 Mallette worked part-time as a Federal Perkins Loan Coordinator at Medgar Evers College, part of the City University of New York from 1989 to 1996 while she wrote fiction in her spare time. 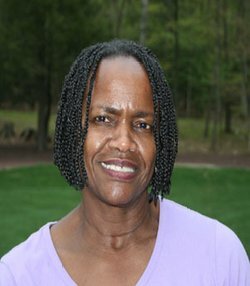 She gave up working as a health study interviewer at SUNY Downstate Medical Center in Brooklyn, N.Y. to devote herself full-time to writing. 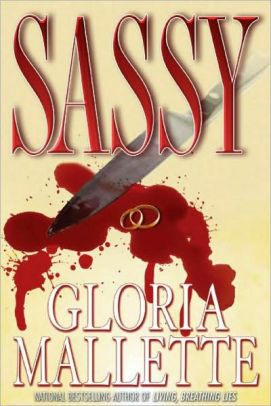 Spring of 2010 marked a new beginning for Gloria. She realized her lifelong dream of becoming an artist. She now paints in acrylics in addition to continuing to write. 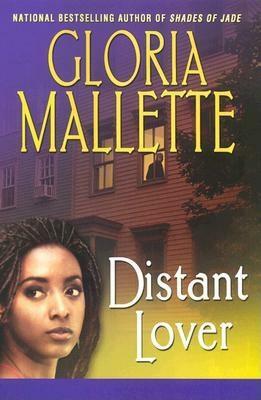 Tell us how much you like Gloria Mallette.